India was just reeling after teen pop sensation Justin Bieber's almost-spectacular stint last week, when 'Shape of You' singer Ed Sheeran revealed plans to take down Mumbai! Stealing most of Bieber's limelight, Sheeran announced his tour dates, driving girls and boys crazy, alike. 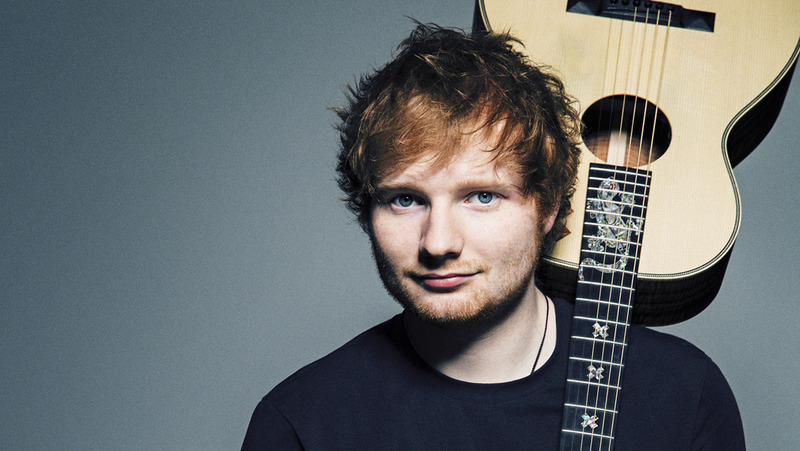 As part of his World Tour, Sheeran will sing in Mumbai, along with venues like Singapore and Dubai. He will tour the US until the end of September, and commence his Asia visit after. With the much-anticipated Bieber concert being a bit of a downer with his lip-syncs and mismanagements, a lot rides on the 'Thinking Out Loud' singer. Ticket costs, venue and other relevant announcements are yet to be made.